Sustainable development means working towards achieving economic, environmental and social goals. It is now a central part of business strategy for manufacturers and retailers and increasingly relevant to consumers. 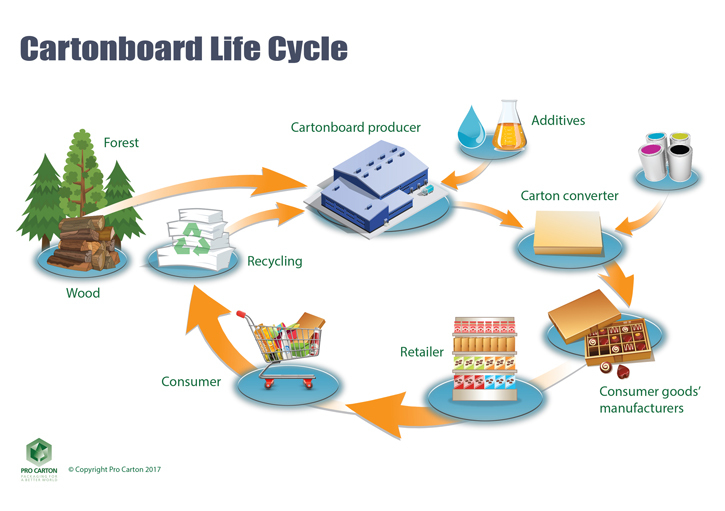 Packaging can help manufacturers and retailers meet their corporate sustainability goals. EUROPEN, the European Organisation for Packaging and the Environment, encourages the development and use of packaging which contributes to the achievement of the European Union’s Sustainable Development Strategy.